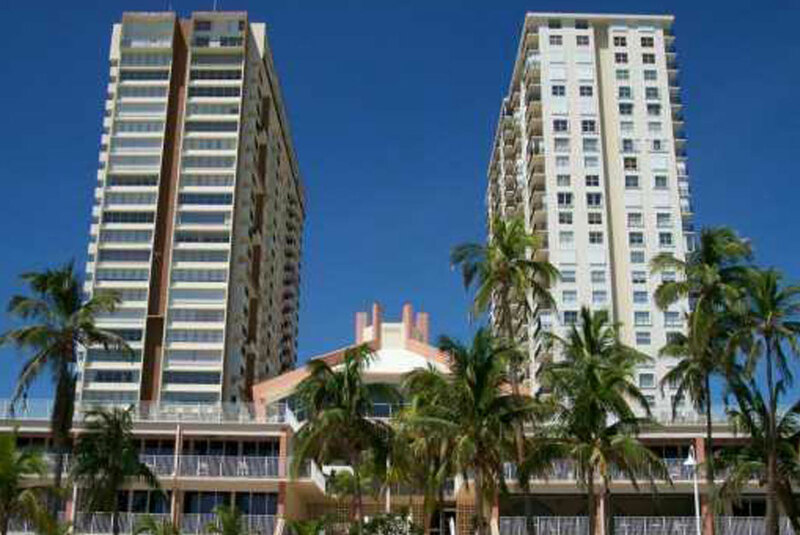 began serving the needs of Florida's East and West Coasts in 1998. 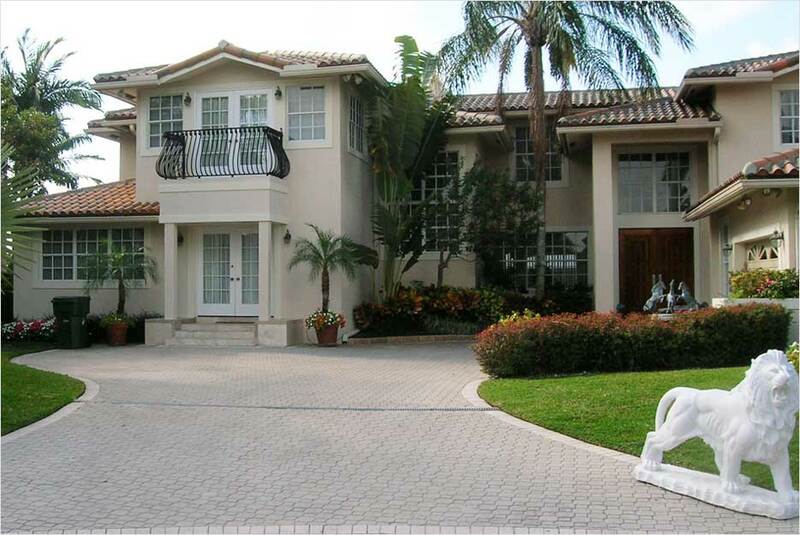 Since then, we have evolved into one of South Florida's most highly respected window and door installation companies. Whether you're searching for wind and impact resistant storm windows, hurricane shutters or hurricane resistant french doors, we can help you. Our owners are proud to offer our customers more than 100 years of combined expertise in the industry. Let our in-house professional design staff assist with your next window or door installation or replacement project. We look forward to serving you as well as adding you to our family of satisfied customers! 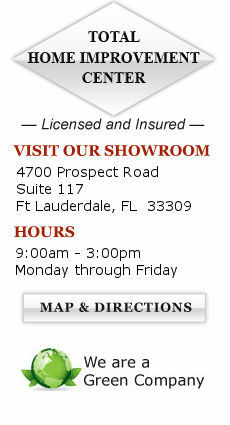 Call us at 954-714-6800 or contact us online now for an in-depth consultation on your next window or door project. Why Us For Your Replacement or New Windows and Doors? Bring you the highest quality of products through our partnerships with some of the country's most renowned window and door manufacturers. Offer products constructed with specially designed, non-corrosive materials that will stand up to Florida's demanding high temperatures, salt, and moisture. Offer distinctive window options, such as a unique Tilt N Turn Window. Feature exceptional door options, such as the first four-track, eight-panel, Aluminum-framed sliding glass doors on the market or a unique door with a ventilation window that still provides high-impact safety. 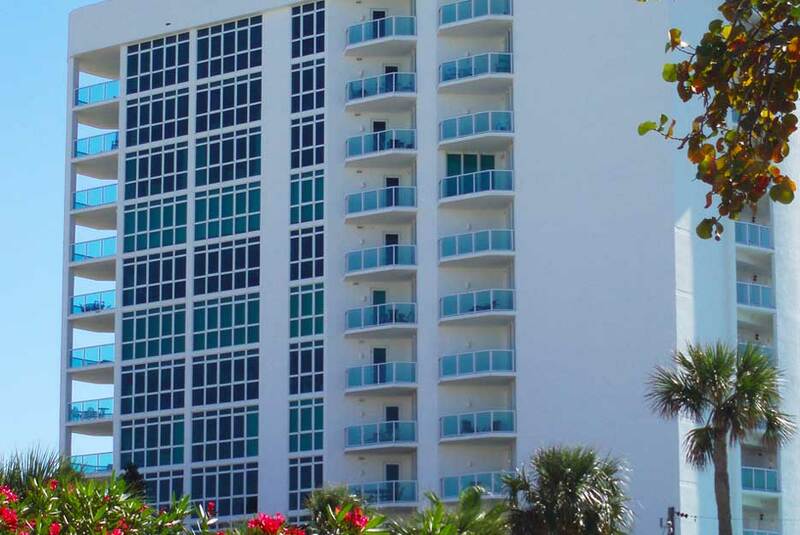 Guarantee that our windows are manufactured in compliance with the most stringent impact standards in the country — Miami-Dade protocols with Florida State Wide approval and Texas Department of Insurance approval, as well as ASTM E1300, E-1886 & E-1996. We see your project through from the very beginning to our on-time delivery and installation. Whether you're looking for replacement windows or doors or need new windows or doors, we can help.